We offer a full range of facial aesthetics and skin care treatments with Anna, in a modern, comfortable and relaxing setting. Consultations are carried out with your needs in mind. Anna will discuss all options for treatment with you and a personalised treatment plan can then be created. 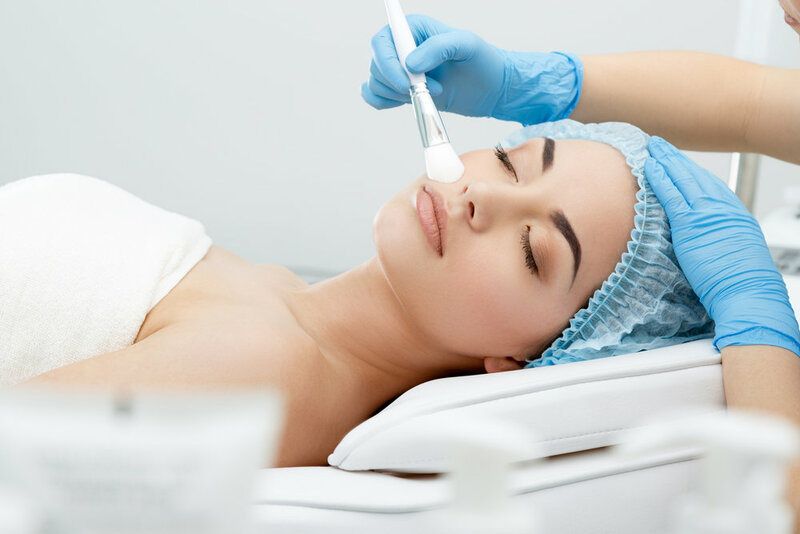 This may include skin treatments such as peels as well as anti-wrinkle, collagen and dermal filler treatments. Anna only uses the safest techniques and highest quality products to treat her patients, including Restylane®, ZO Dr Zein Obagi® and Profhilo®. She has undertaken advanced training from a leading global expert, and continues to undertake further training and research on the constantly changing world of facial aesthetics. We are offering a free consultation with Anna to discuss your treatment requirements and options. Please contact us if you have any questions regarding the treatment options listed below. 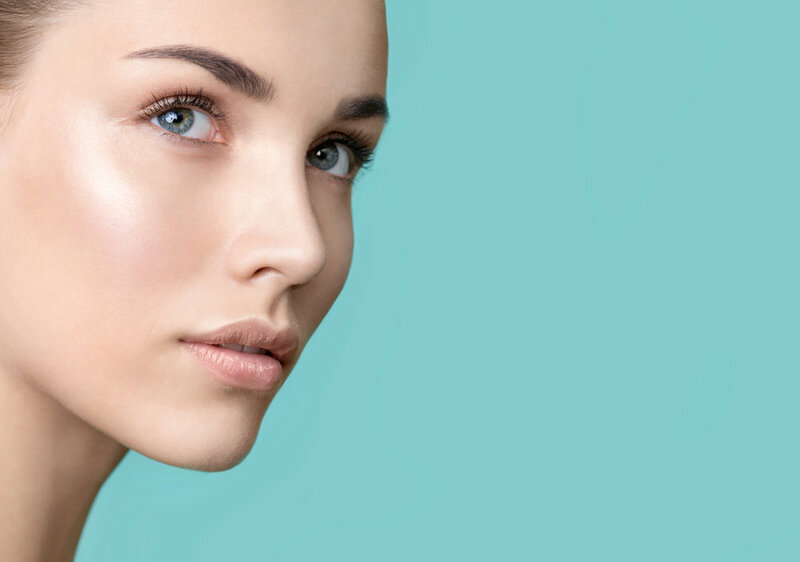 We offer interest free credit as an option for payment for larger treatment plans, and can also offer a monthly plan to help spread the cost of regular treatments such as anti wrinkle treatments and dermal fillers. Anna can provide skin care advice and prescription for cosmeceutical products (such as the ZO Dr Zein Obagi Skin Health and Medical range), which may help with specific skin problems such as ageing, rosacea, hyper-pigmentation, sun damage and acne scarring. These products will be tailored to suit your requirements and can help to improve the appearance and quality of the skin. We offer a number of skin peels of different types within the clinic. These are tailored to suit your needs and range from light peels with a minimal down-time, to deep peels with specific benefits for skin related problems such as rosacea, hyper-pigmentation, sun damage and acne scarring. Chemical skin peels include ZO Dr Zein Obagi and the SkinMed Enerpeel range. As we age our skin becomes less elastic, meaning that lines and wrinkles begin to form over time. Anna can provide injections to improve the appearance of lines and wrinkles including frown and forehead lines, crows feet and many other areas of the face and neck. The placement of these injections will be tailored to your requirements. We provide treatment for excessive sweating. Anna will discuss your treatment goals and tailor the enhancement of your lips to suit your needs. This varies from subtle volume replacement and reshaping to creating much fuller, more volumised lips, and everything in between! Anna is one of a small number of clinicians who is licensed to provide Heart Lips® after training with a leading global expert in this field. If you would like more information about this please email or call us. As we age, we lose collagen and volume in many areas of the face. Dermal fillers can help to renew and improve your appearance when this has happened. We provide treatment with an exciting new product named Profhilo®. This is a unique product which promotes collagen production and improves the appearance of fine lines and wrinkles. It also improves skin moisture levels and elasticity. We are one of a small number of clinics licensed to provide treatment with Profhilo®.